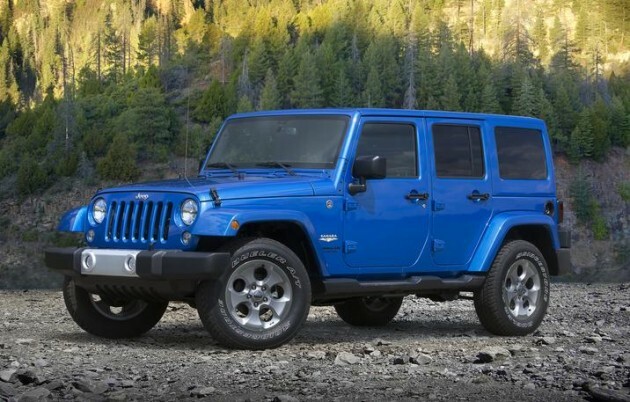 Further solidifying Jeep’s value in the industry, the 2015 Jeep Patriot and 2015 Jeep Wrangler Unlimited took home 5-Year Cost to Own Awards from Kelley Blue Book (KBB) this year. 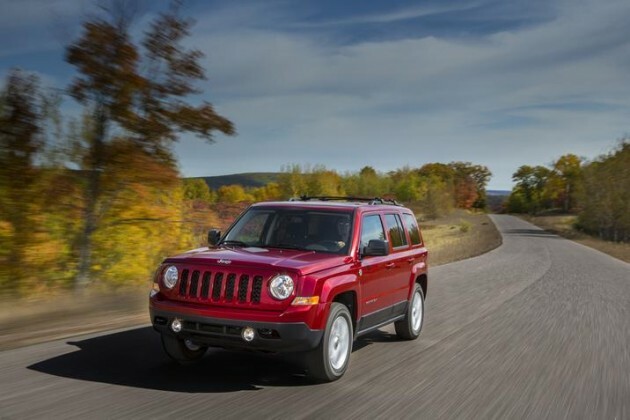 This marks the third consecutive year that the Jeep Patriot has been named in the Compact SUV/Crossover segment; the Wrangler Unlimited earned its honor in the Mid-Size SUV/Crossover category. The 5-Year Cost to Own Awards from KBB signify the vehicle in each segment that carries the lowest projected ownership costs over five years. These costs are determined using KBB’s own 5-Year Cost to Own data, which is generated for all new vehicles on the market. But how does KBB generate that data? The experts factor in a number of different figures, including depreciation (the big one), anticipated fuel costs, maintenance and repair fees, finance and insurance costs, and state fees for the new models.